Kempinski Summerland’s top talents recognized with different medals at Horeca, the leading hospitality annual form this year in its 25th edition in Lebanon. “Winning nine awards including three gold in categories varying from ‘The Two courses Lebanese Menu’, ‘The best burger’ to ‘Senior Bed Making Competition’ is a huge pride to our hotel” said Daniele Vastolo, GM at Kempinski Summerland Hotel & Resort. 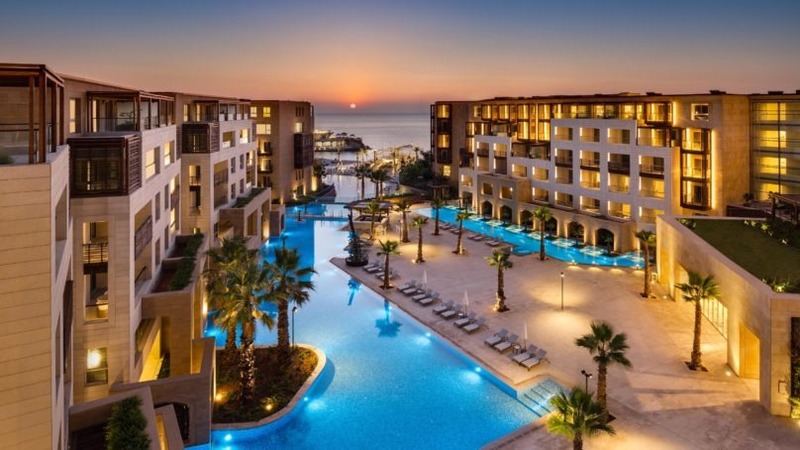 Kempinski Summerland is Lebanon’s most iconic five-star luxury hotel and beach resort, it opened its doors in September 2016 to introduce unparalleled luxury to Beirut.